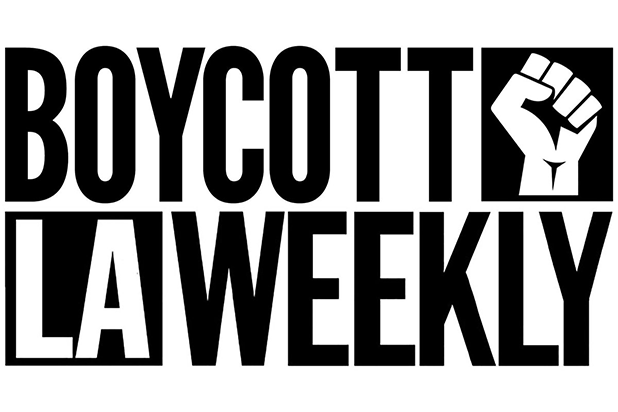 Journalists, readers and celebrities are calling for a boycott of LA Weekly after most of its editorial staff was fired last week following a change of media organization’s ownership. Many have expressed worry over the paper’s new conservative ownership. Brian Calle, who is now running LA Weekly, told the LA Times on Friday that the key to making the the media organization relevant again is a “strong editing team,” which, according to him, is three or four editors. Five editors were laid off last week. She also pointed out that the former editorial team at LA Weekly was nominated for 21 LA Press Club Awards this year alone. And the newspaper brought home at least two National Arts & Entertainment Journnalism Awards from the West Coast press association on Sunday. The LA Press Club previously tweeted condolences to the paper, and at Sunday’s awards show, ignited a round of applause in honor of LA Weekly staffers in attendance. “Let’s see how many nominations the Weekly’s new crack team of unpaid journalists can round up,” Bain said. And in terms of that "superficial coverage," let me just remind everyone that the @LAPressClub awards are tomorrow and LA Weekly is 21 times. 21. 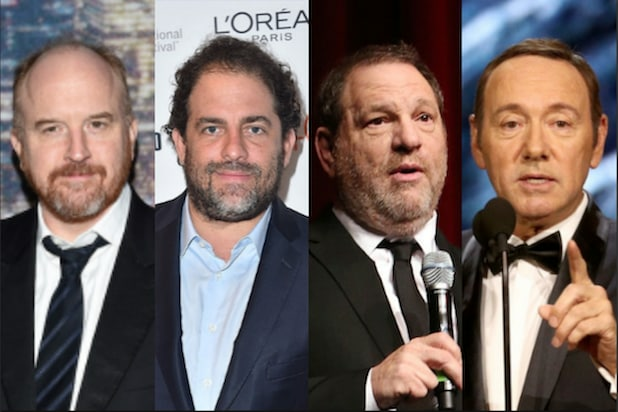 Let's see how many nominations the Weekly's new crack team of unpaid journalists can round up. Music columnist Henry Rollins announced on Twitter that he is leaving the magazine. Ava DuVernay retweeted a call for a boycott, saying that the only cover story about herself that brought her to tears was written by April Wolfe for LA Weekly. “It’s a beautiful voice. Let’s keep it alive,” she said. See more reactions to LA Weekly’s new ownership below. It’s worth noting, given the @LAWeekly news, that alt-weeklies are (were?) one of the very best places for POC, people with nontradional backgrounds, and people who can’t afford NYC magazine internships to get on-the-ground journalism experience. Killing them kills a pipeline. If you live in Los Angeles, it is your responsibility to tell everyone you know in Los Angeles that the LA Weekly is trash now. 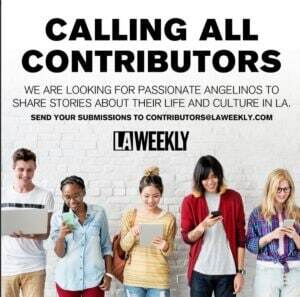 If someone you know picks up an LA Weekly and doesn't know that it's right wing propaganda now, that's on you. I freelanced for Thrillist, who pivoted to video; LAist, shut down by billionaire owner; and LA Weekly, just gutted by new owner's layoffs. Being a freelance writer is like playing The Floor Is Lava.